*Update* Nokia Mobile just announced that the next big sale of Nokia 6.1 Plus will start on September 6 at 12:00. The long awaited Nokia X6… I mean Nokia 6.1 Plus had its first flash sale in India today. 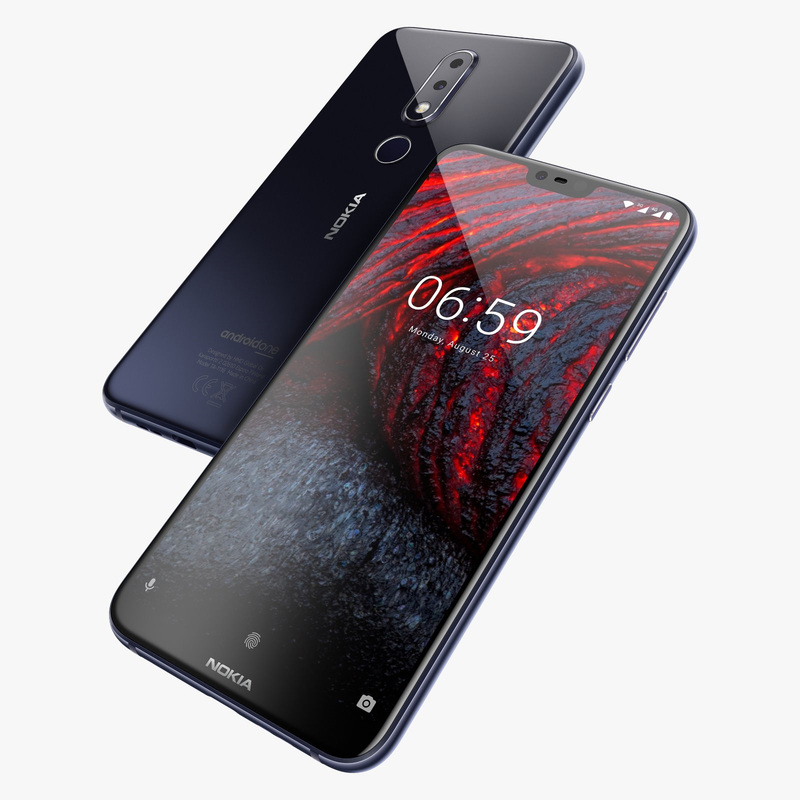 HMD Global announced the Nokia 5.1 Plus and 6.1 Plus for the global market about a week ago. The devices, just under different names (Nokia X5 and X6) have been available in China for quite some time now, and will be available in selected markets, including India, as part of Google’s Android One program with Play store preinstalled. The first flash sale in India went well. Nokia 6.1 Plus was sold out at Flipkart in less than 3 minutes. IndiaToday’s sources claim that 150 Nokia 6.1 Plus units were sold every second at Flipkart, and that totals about 27,000 units. Nokia Mobile also offered the 6.1 Plus via its own online store at Nokia.com/phone, and the device is sold out there, too. Nokia 5.1 Plus is expected to be available next month. We cannot be sure about the total number of units sold in the first flash sale, but it’s clear that the demand is higher than HMD’s supply (that is also the core principle of flash sales, selling everything that comes out of the factory line). I couldn’t find the date of the next flash sale, but both Nokia and Flipkart offer the option to notify the customer via email, so if you’re interested, sign up. HMD’s CPO Juho Sarvikas thanked fans on Twitter for showing support in the form of quickly purchasing the 6.1 Plus units in the first flash sale. The Nokia 6.1 Plus is attractively priced in India at just 15,999INR or 199 euros, so it’s not surprising that a huge interest for the device exists.